Motor is one of the most important parts of dynamic industrial systems. 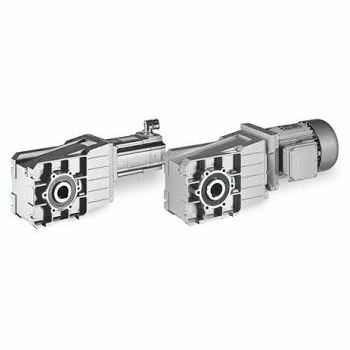 Therefore, the Lenze group manufactures drive technology with special attention. For decades, the concern has developed and produced many different models of such equipment. This gives customer opportunity to choose the most suitable device among a large number of series. 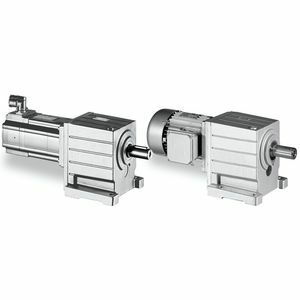 Company produces both asynchronous and synchronous motors. The big advantage of the brand is the possibility of additional equipment upgrades. 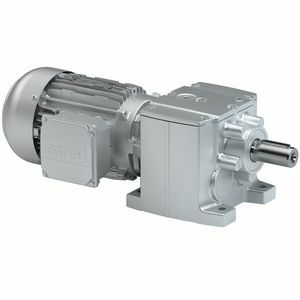 In addition to electric motors, the concern also produces synchronous and asynchronous servomotors as well as gearmotors. Lenze servo, especially in joint use with inverters, provide exceptional accuracy and efficiency in operation. Two main types of such devices are available. Asynchronous servomotors. It has a special design with a short-circuited rotor. Equipment of this type have small dimensions and minimal noise level. IE1 MD three-phase AC motors for inverter operation. IE1 MD/IE2 MH basic three-phase AC motors. Lenze DC motors are also available for purchase. Despite the wide range of models and configurations of engines and gearboxes, they are united by one common feature - German quality. 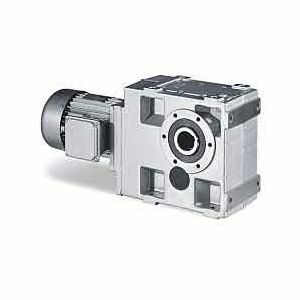 Lenze drive systems are widely presented on the website Elta-trade.com. We will choose the products that will best meet your needs at the lowest price. Call right now and our managers help you.